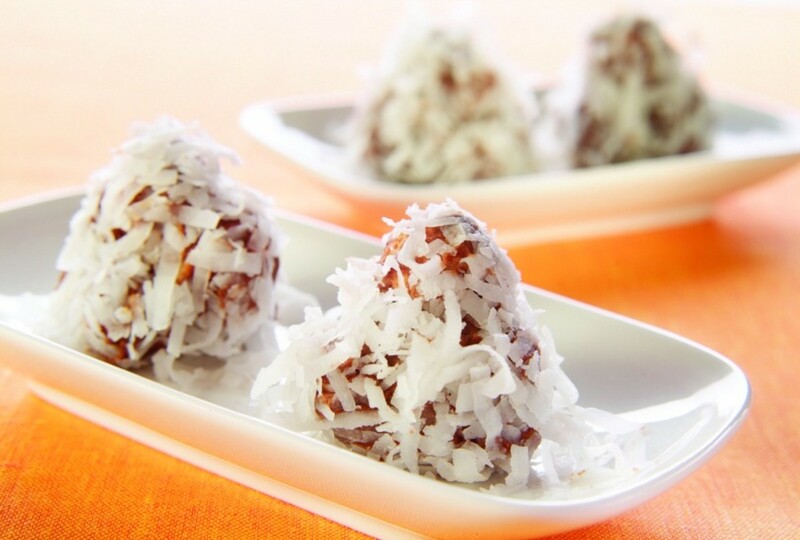 Whether you prefer savory or sweet snacks, we all have that sweet tooth craving from time to time. 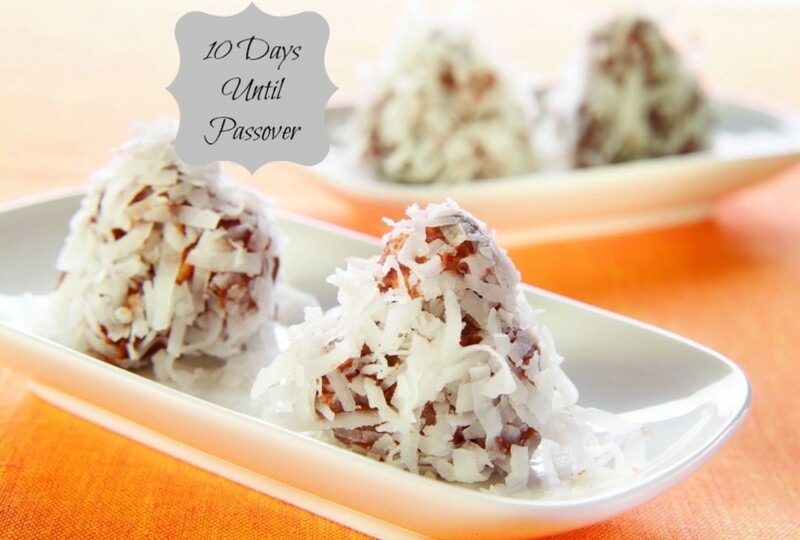 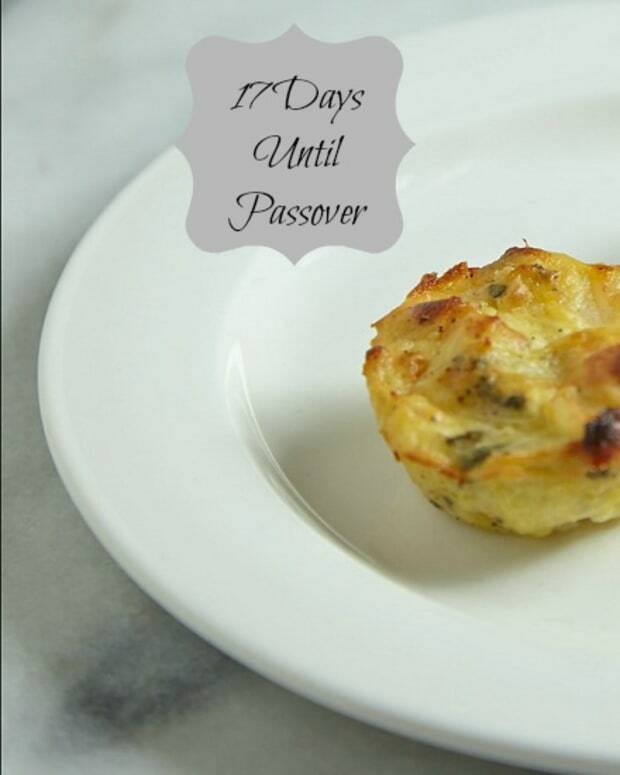 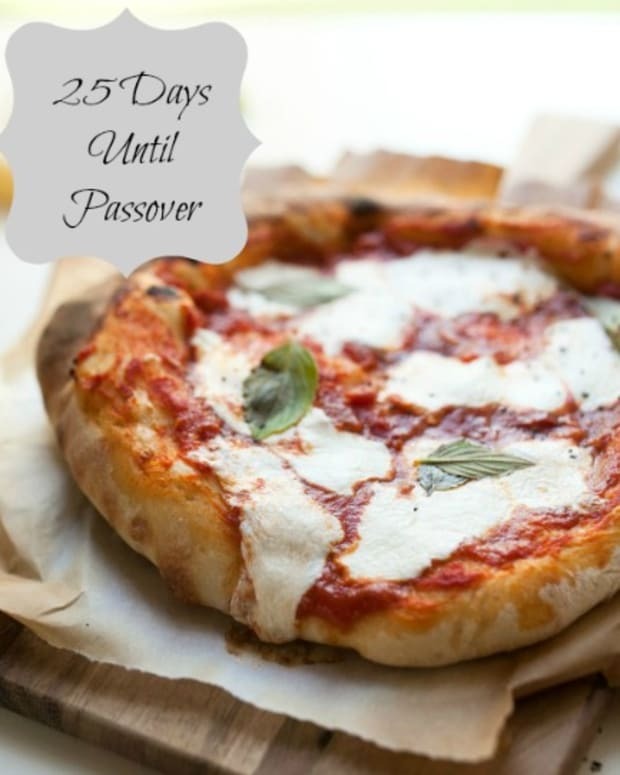 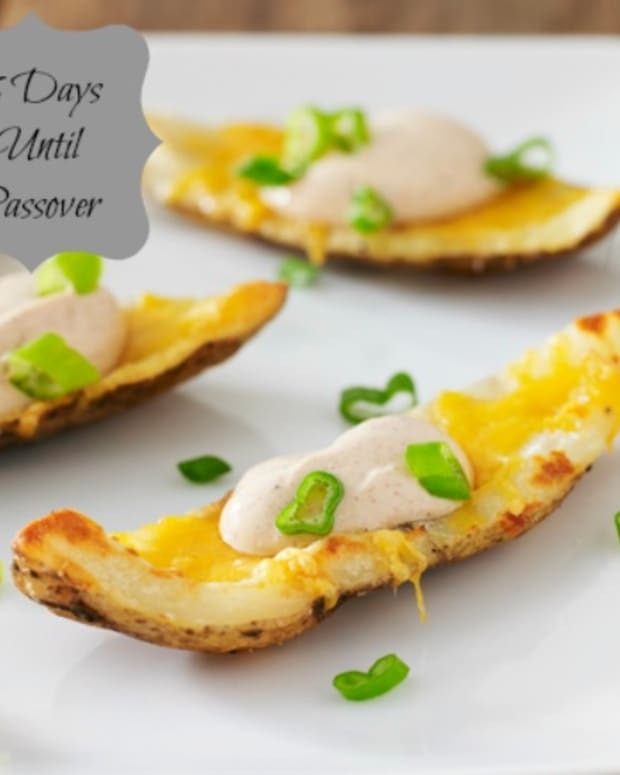 Therefore it is crucial that we have a few delicious sweet recipes on hand to quench that passover sweet craving. 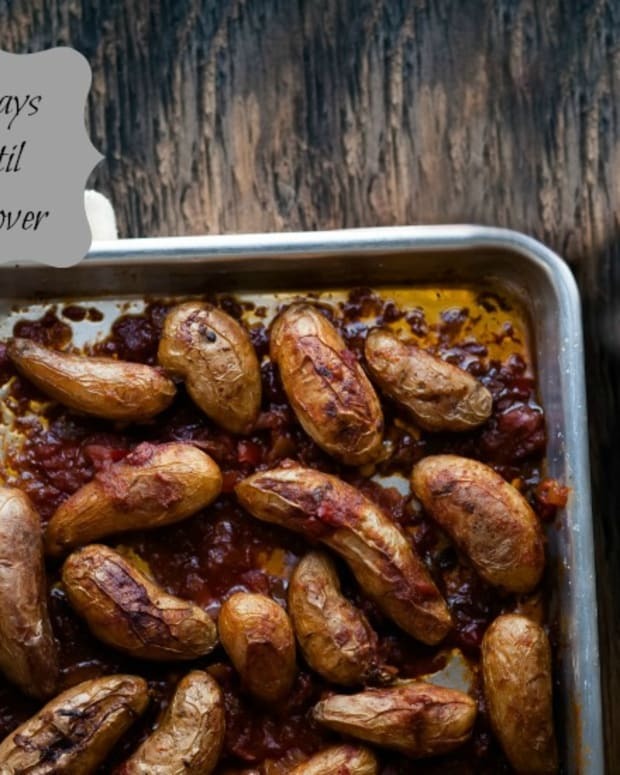 Try some of these recipes over the holiday. 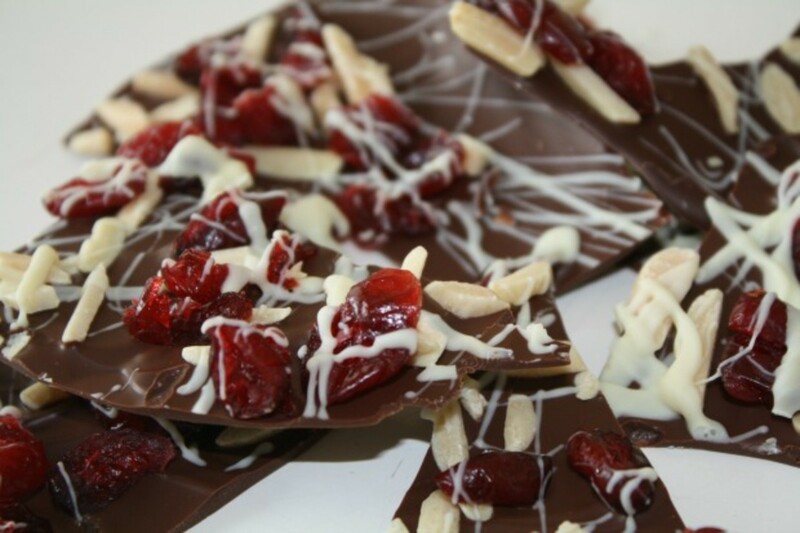 Chocolate Bark is such an easy sweet snack to have on hand! 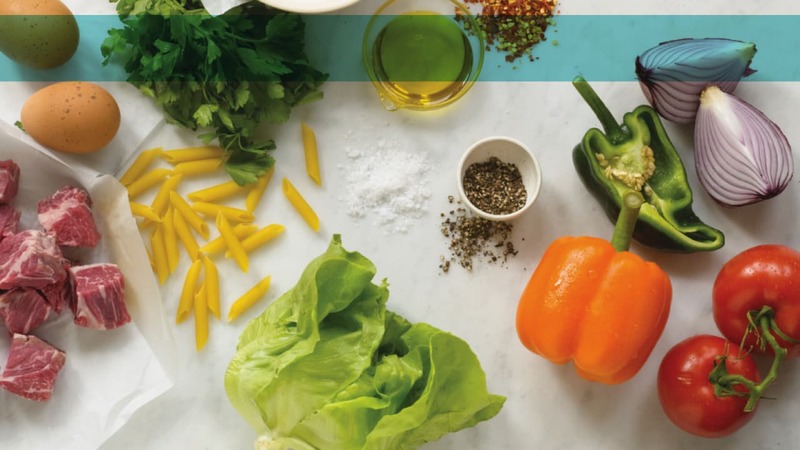 It is so versatile and can be made with so many different ingredients. 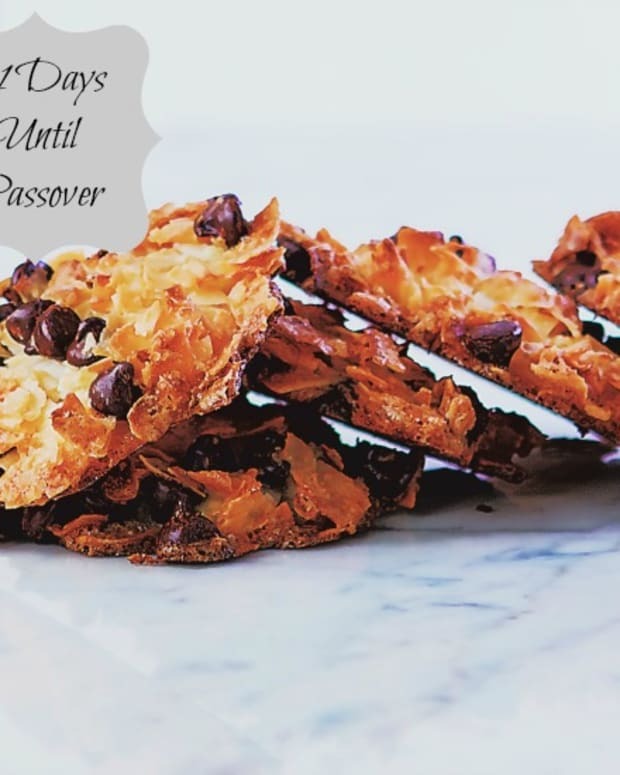 Chocolate Marshmallow Haystacks are the perfect passover sweet to have on hand throughout the holiday to help with that sweet tooth we all get. 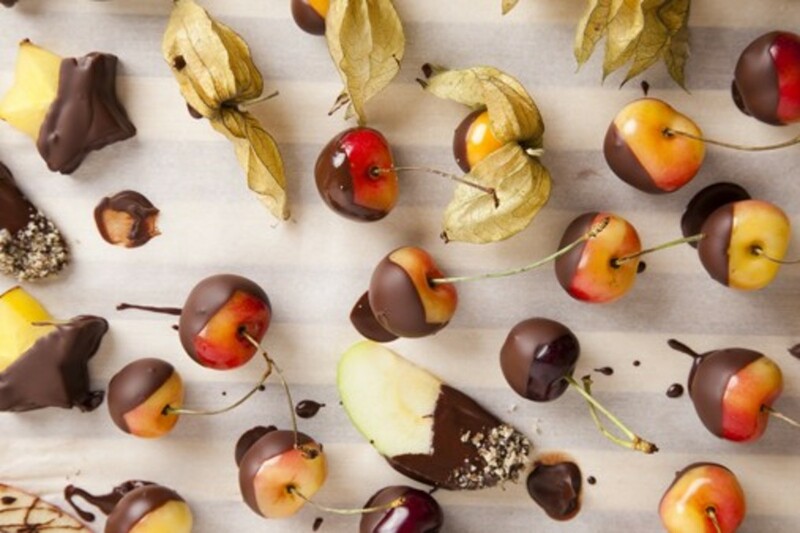 Chocolate Dipped Fruit is another easy sweet to have on hand, it also adds the additional benefit of having fruits! 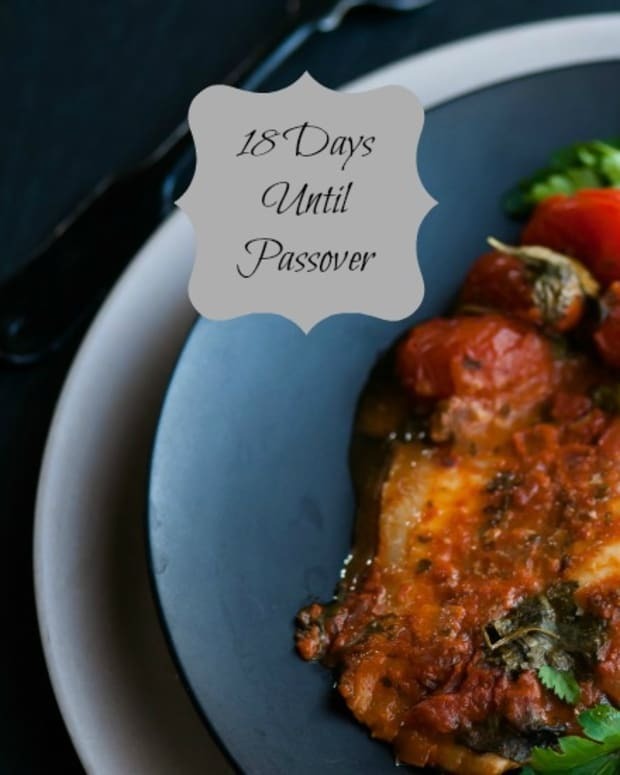 It is a great recipe to prepare in bulk and keep in your refrigerator throughout the holiday! 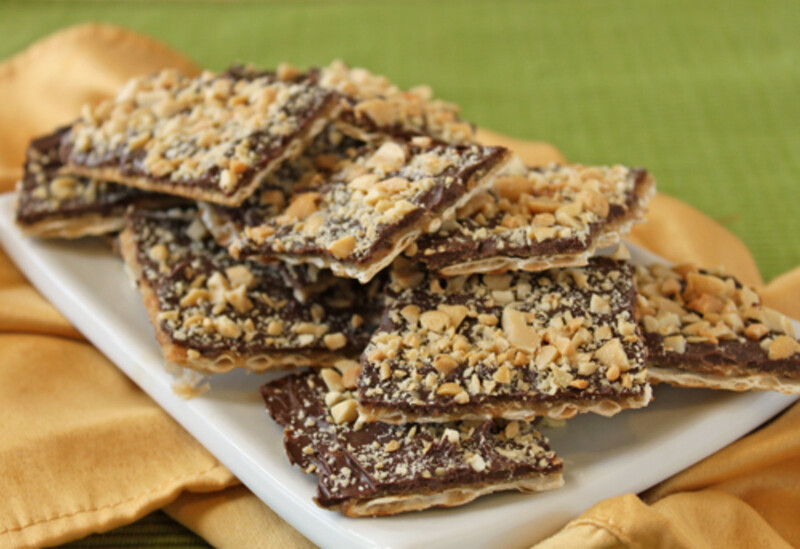 Chocolate Covered Matza Toffee is the perfect combo of sweet and savory.